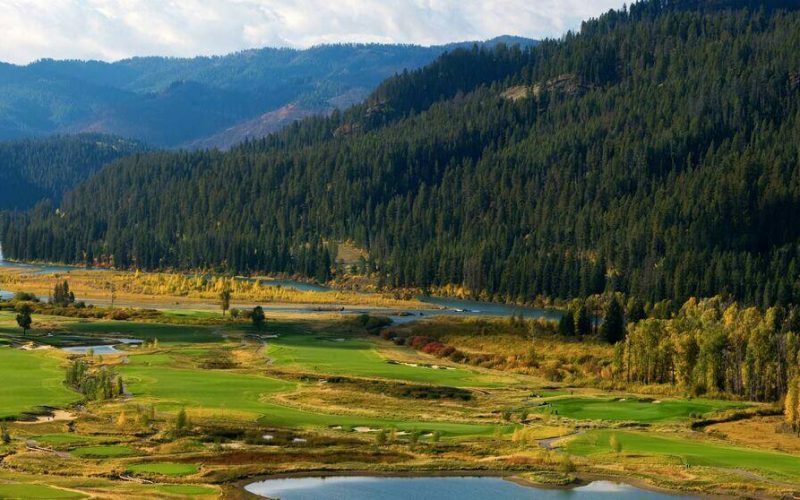 We have partnered with Snake River Sporting Club, to offer our guests exclusive access to their gorgeous private golf course that follows along the Snake River, providing gorgeous scenery. 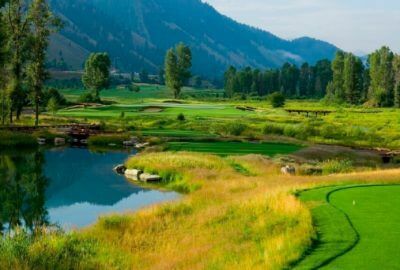 Price includes greens fees and cart. Mandatory $50 caddie fee per person to be paid in cash directly to the caddie.